WordCamp Europe 2019 is all set to take place on June 20-22 in Berlin, Germany. And since WCEU2019 is getting nearer, the confirmed group of speakers lineup is getting ready as well. Speakers are known to be the soul of WordCamps as they are one of the reasons behind a successful WordCamp. This year, the team of WCEU2019 has decided to divide the speakers into 8 different groups. The groups are divided into topics like Business, Design, Gutenberg, Development, Open Source, and Communities. And for now, they have announced the confirmed group of speakers for Business I and II. 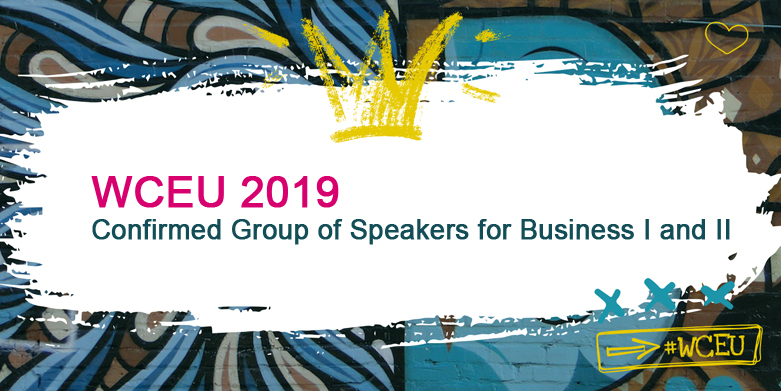 Now, let us introduce you the list of WordCamp Europe 2019 speakers that are going to talk on Topic Business (I and II). Daniel Kanchec is from SiteGround where he leads the enterprise hosting team. He provides complex cloud solutions to users with big sites or custom needs. He’s also been a part of system administration, support, project management, and more. He has contributed to the community through his speaking sessions at various WordPress conferences. Francesca Marano is the WordPress Community Manager at SiteGround. She founded C+B, a blog with a staff of more than 80 authors offering advice for Italian female creative entrepreneurs. She’s an active community member; she organizes regular meetups and WordCamps. Apart from an active community member, she is a passionate speaker and loves talking about WordPress, community, open source, women in tech, and small businesses. Jenny Beaumont is a multicultural, multidisciplinary maker and a passionate writer. 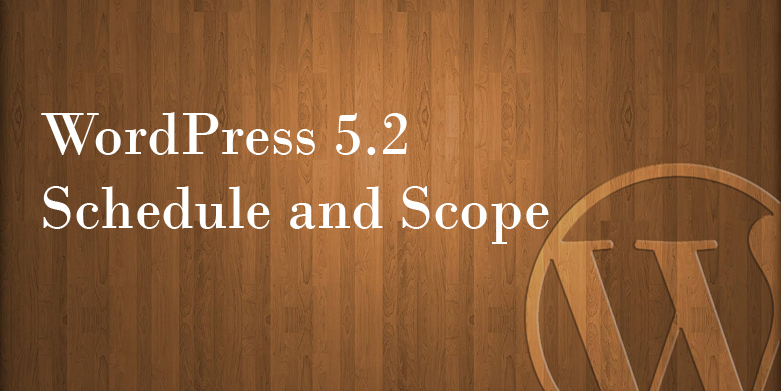 She has been working closely with WordPress since version 3.0 and with the WordPress community since the year 2013 when she attended her first WordCamp. She works at Human Made as a Senior Project Manager and certified Scrum Master and is based in rural Normandy. Judith is a digital business administrator and consults with freelancers and small companies on all aspects of online marketing and digitization. She has a soft spot for niches and small businesses because she likes people who follow their passion. She has a professional experience of 20 years in small service businesses. She started her own business in 2015, and became a passionate WordPress fan and has been involved in the community since 2017. Nevena is a trained simultaneous interpreter, but swapped her microphone for a laptop in 2015 and started working in WordPress. She has spent the past four years working in content, editorial, events, and more recently, business development at Human Made. She loves hanging upside down on an aerial hoop, skiing, reading, and traveling like a true remote employee. 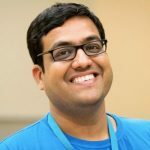 Rahul is founder and CEO of rtCamp, an enterprise WordPress agency that is also a WordPress.com VIP partner. 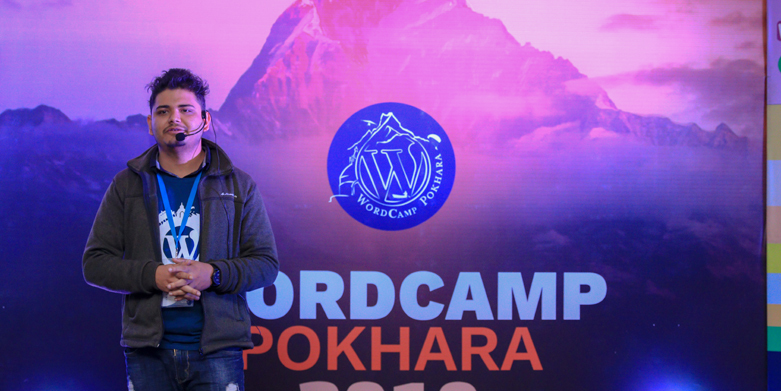 He started using WordPress in 2007 as a professional blogger, then shifted to freelance development projects which soon transformed into rtCamp in 2009. 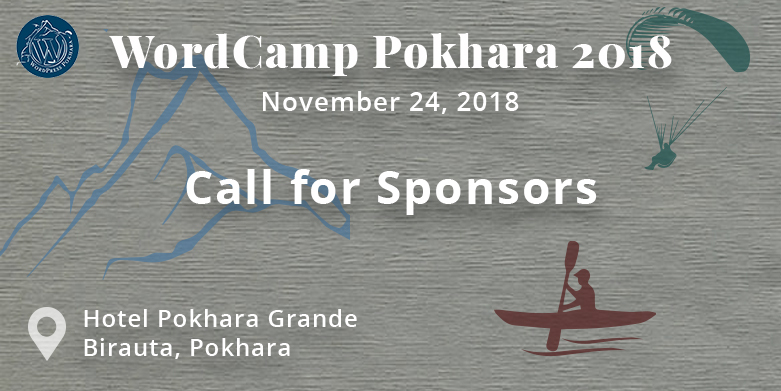 Over a decade, he has contributed to the WordPress community in different ways, including as a WordCamp speaker, organizer, volunteer, polyglot, and theme and plugins developer, and through side projects such as EasyEngine. Topic: The Art of Pricing! 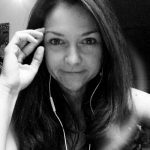 Valentina Thörner is an opinionated writer, pragmatic minimalist, a German expat living in Spain, twin mom, barefoot runner, and customer support geek. She experts in leading teams across geographies and time zones. She is an author of the remote leadership bible ‘From a Distance.’ Thousands of customer interactions, hundreds of team 1:1s and raising twins has taught Valentina a thing or two about how to relate to other humans – even if you don’t share an office. Dennis Hodges teaches executives, educators, and entrepreneurs how to unlock creativity and drive innovation in their organizations and personal lives. Serving as a creative catalyst, he shares valuable strategies for reclaiming innate gifts and turning ideas into action. He believes: It’s about challenging the status quo and getting outside your comfort zone in order to move forward. 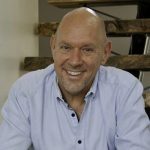 He is the author of ‘11 ½ Ways to Ignite Your Creativity’ and creator of the video series ‘Creative Nibble’. He’s conducting a workshop at WCEU2019. 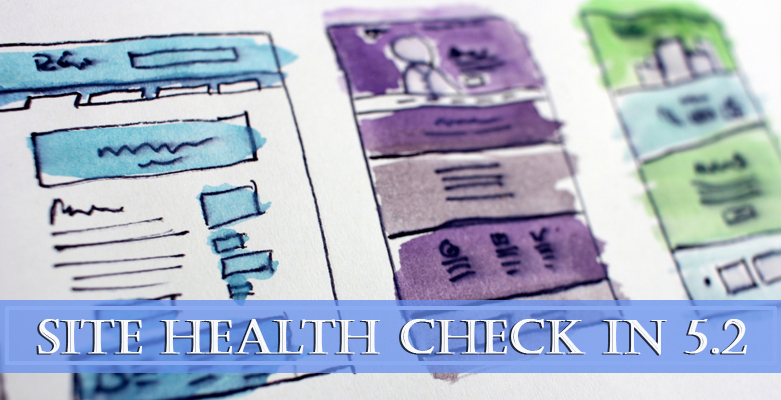 Dee Teal has been using WordPress as a blogger since 2008, as a web developer since 2009, and has transitioned to being a Project Manager (PM) for large-scale WordPress projects as a ‘Human’ with Human Made where she leads their team of PMs. She is a huge fan of the WordPress community, organizes WordPress events in Australia, and speaks at them whenever she gets the opportunity, both at home and around the world. 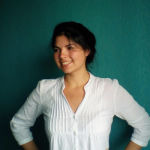 Petya is a Senior Project Manager at Human Made and the WordPress Polyglots team communication lead for Europe. 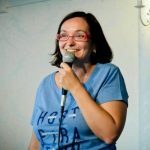 At WordCamp Europe 2013, she fell in love with the WordPress community and helped organize WordCamp Europe 2014 in Sofia and WordCamp Europe 2015 in Seville. 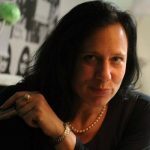 Josepha is currently the Executive Director of the WordPress project. She helps to coordinate and guide volunteer efforts across the ecosystem. Since 2015, she has worked behind the scenes as a lead of the open source division at Automattic. Her work includes financial planning, sponsorship relations, volunteer training programs, and several diversity initiatives on a global scale. Kevin is a developer from a very small and rural town in the Appalachian Mountains of South East Tennessee in the United States. He’s best known as co-creator of the Ninja Forms WordPress plugin and co-founder of Saturday Drive, the company behind Ninja Forms and Ninja Shop. You can hear Kevin talk about business as 1/4 of the ‘Adventures in Businessing’ podcast. Radost is the Key Partnership Manager at SiteGround. She believes that people are the key to success no matter what venture. Before working in the web industry, Radost pursued a career in business consultancy and finance as part of the largest program for Entrepreneurial Excellence in Bulgaria, providing startups with early-stage funding. Sabrina Zeidan started WordPress in 2010. She first installed WordPress for the advertising agency she was working at. Her career has taken her along a path from design, SEO, and marketing to what she is really excited about — building cool things with WordPress Multisite. She specializes in helping the dev team in implementing WordPress Multisite to get the most out of its functionality. Simon is a Design, Digital Marketing and Sales Specialist with over 20 years of industry experience. He co-owned a creative agency for 14 years, which merged with Pragmatic in 2016. 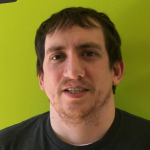 Simon is currently heading up the Commercial Department at Pragmatic, the UK’s largest WordPress Agency. He is also a jury member of the Automattic Design Awards and co-creator of PACE, a marketing technology conference held in London. 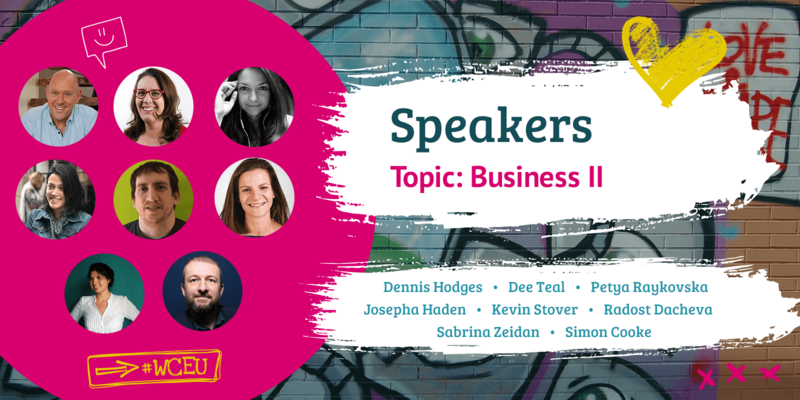 So, these were the confirmed speakers that will be presenting their talks in WordCamp Europe 2019 regarding the topic ‘Business’. If you haven’t already, grab your WCEU2019 tickets today to hear from these amazingly inspiring WordPress personalities.